Our vision is your vision.. Welcome to my website. 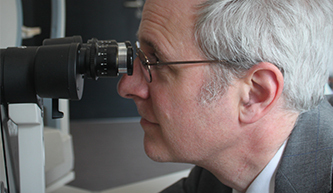 I am a Consultant Ophthalmic Surgeon based in London, specialising in glaucoma and cataract surgery. I have over 25 years’ experience in opthalmology gained from working in both the UK and America. I now work as a consultant for the NHS at Barts and the Royal London Hospital and at Moorfields Eye Hospital. My private practice is based at The London Clinic in Harley Street. I am also a surgical trainer for the Royal College of Ophthalmologists, where I supervise the training of surgeons in microsurgery and modern cataract surgery. If you have just been diagnosed with glaucoma or cataracts, then please be reassured – they are very treatable conditions and I would be very happy to see you in my NHS or private practices to advise you on the best treatment for your condition. Mark has one of the largest private ophthalmic practices in Central London based at The London Clinic in Harley Street and in the private wing of Moorfields Eye Hospital. He sees over 1,000 patients privately a year and carries out 200+ private operations (a mix of cataract and complex glaucoma surgery) in addition to those he performs on the NHS. 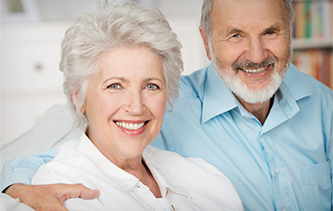 GLAUCOMA - HOW WE CAN HELP YOU? The services of Mr Mark Westcott and those of the team at our practice are provided by Mark Westcott Limited.